The advantages of carpet tiles have already been proven. They not only contribute to the appearance and design of a room, but also to the comfort, noise muffling and acoustics. 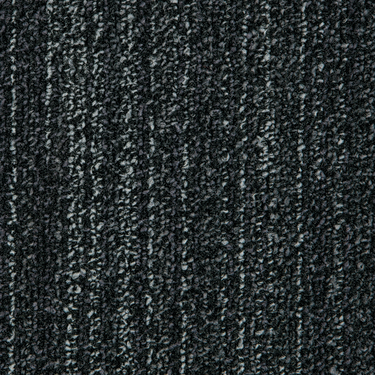 The IN-GROOVE carpet collection has been developed to address the fine dust problem. 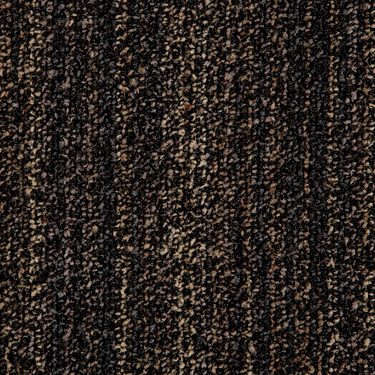 IN-GROOVE carpet tiles help to reduce the concentration of fine dust in the air. Their unique, groove structure captures and retains fine dust particles so that they are scarcely spread in the rooms. 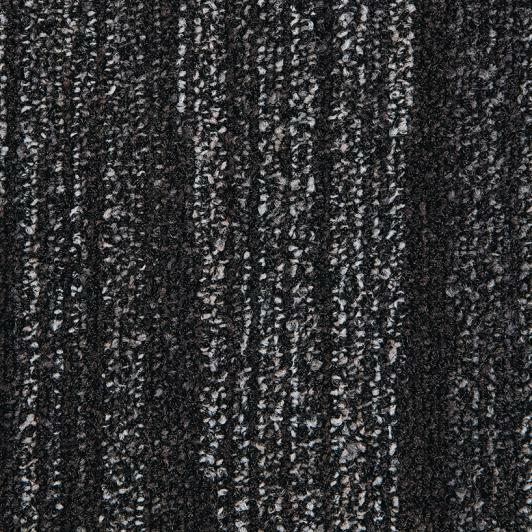 Research has shown that IN-GROOVE carpet tiles are six times better at capturing and retaining fine dust than hard floors!